London, UK — When The Olympic Museum in Lausanne, Switzerland, reopened recently after a two-year renovation, it made extensive use of audio-visual and interactive techniques that take visitors on what’s been called “a multidimensional journey across the Olympic Universe.” Electrosonic designed the AV system, which is simple for visitors to use and offers maximum flexibility for the museum, under subcontract with media producer Centre Screen Productions of Manchester, England. Electrosonic handled the system engineering and integration under a separate subcontract with Paragon Creative of York, England. 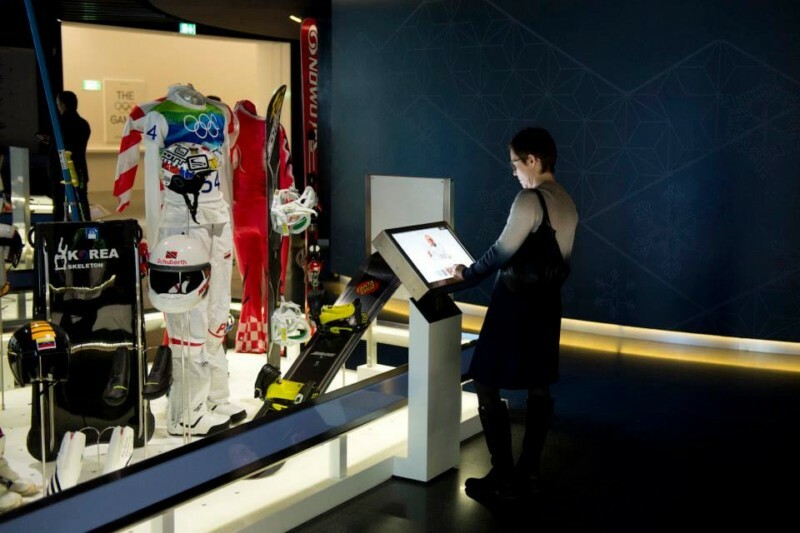 Located on the shores of Lake Geneva, The Olympic Museum is now a greatly expanded, four-level venue spanning more than 32,000 square feet and featuring over 1,000 objects and 150 screens, which deliver an informative and immersive experience to Olympic fans and the curious from around the world. 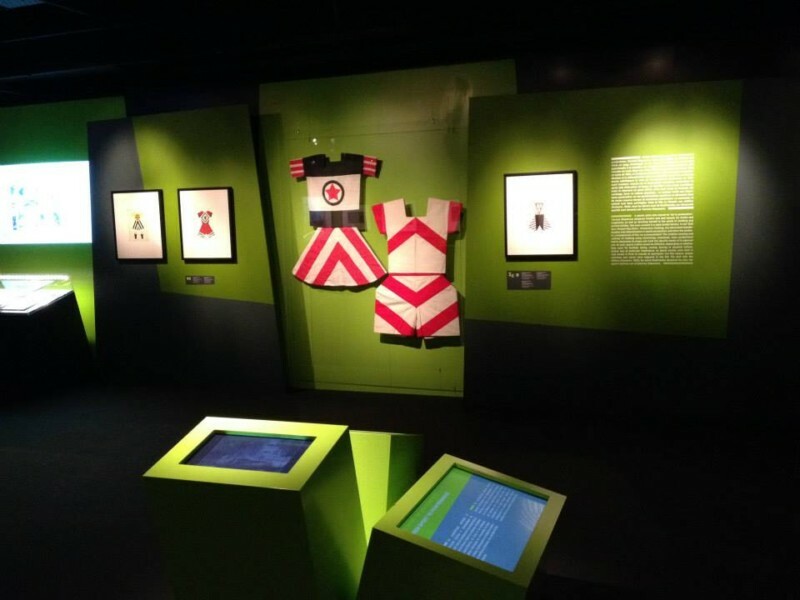 Visitors can tailor their tours to capture a broad view of the games or engage in an in-depth Olympic experience. The augmented reality created by the museum allows each person to seek the information and emotion they’re looking for and perhaps return home with some unexpected knowledge. Ghostly images of the torch relay, projected onto a curtain of flexible, vertical silicone rubber rods, greet visitors as they walk up the ramp to the uppermost exhibit area, Level 1. The impressive, panoramic “Welcome to Olympia” display shows the origins of the games in ancient Greece. Created by three edge-blended Panasonic projectors, it’s the first of several panoramas visitors encounter. All of them feature multi-channel sound with Tannoy speakers. The figures of athletes on ancient Greek vases come alive in an engaging interactive table display. The figures on the pottery are animated and displayed directly onto the table surface by projectiondesign projectors. LCDs provide information about the sports shown. Also making a hit with visitors on Level 1 are the “Olympic Torch” exhibit and the “Historical Timeline.” The torch display includes an array of torches interpreted by six 22-inch Iiyama touch screens, a Panasonic projection of the lighting of the Olympic flame on a screen that can be viewed from front or back, and a stylized projection of flames dancing on the floor, which is part of the exhibit lighting. 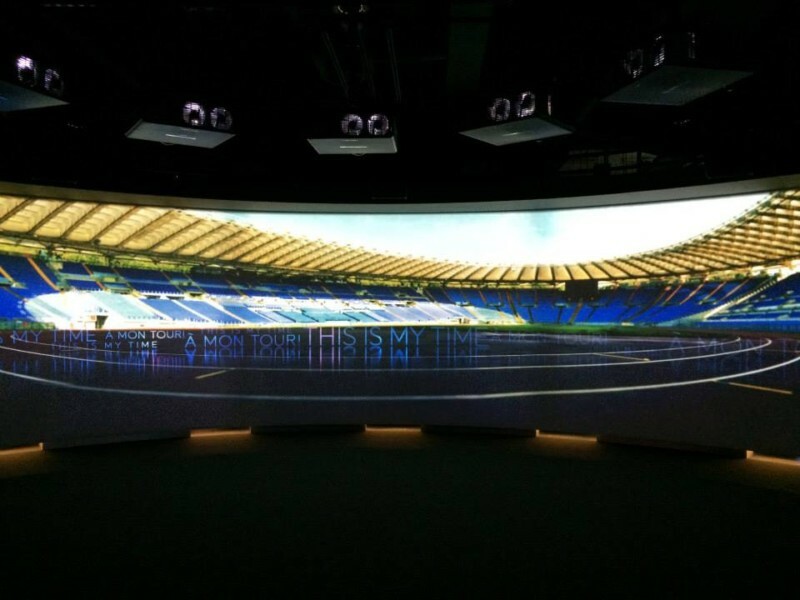 The timeline uses five Panasonic projectors to produce one very long image of a “library” whose volumes relate to specific Olympic games. Five small interactive podiums enable visitors to open up a volume of their choice and see a compilation of images from that year’s games play out across parts of the timeline. Another Panasonic three-projector panorama, this one dedicated to “The Best of Opening Ceremonies” from the games, completes the tour of Level 1. 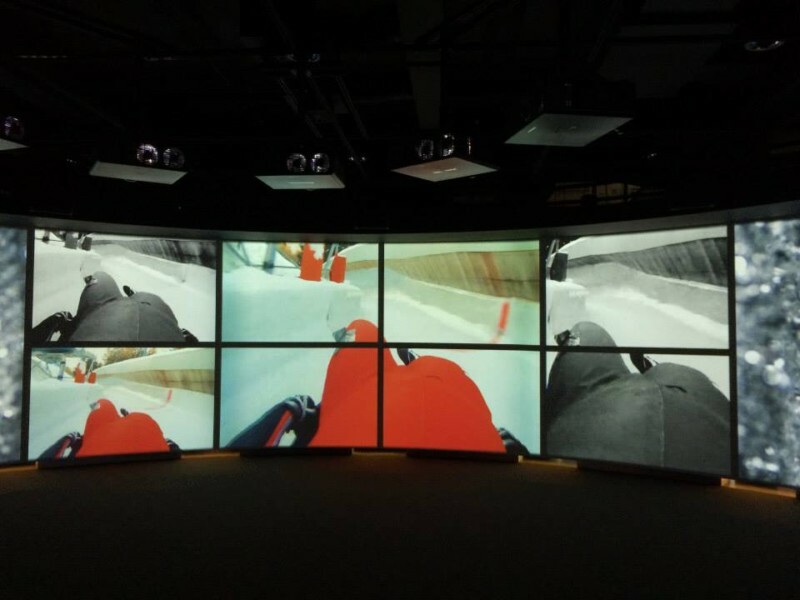 Level 0, where the stories of the Summer Games, Winter Games, Paralympics and Youth Olympics are told, features a number of surround screens with multi-image content. Interactive displays in each area are based on 7thSense Delta server architecture for remote updating of content as needed. The panoramic “Inside the Race,” with five edge-blended Panasonic projectors, envelops visitors with highlights from the games and close-up looks at the athletes’ grit and determination to succeed. 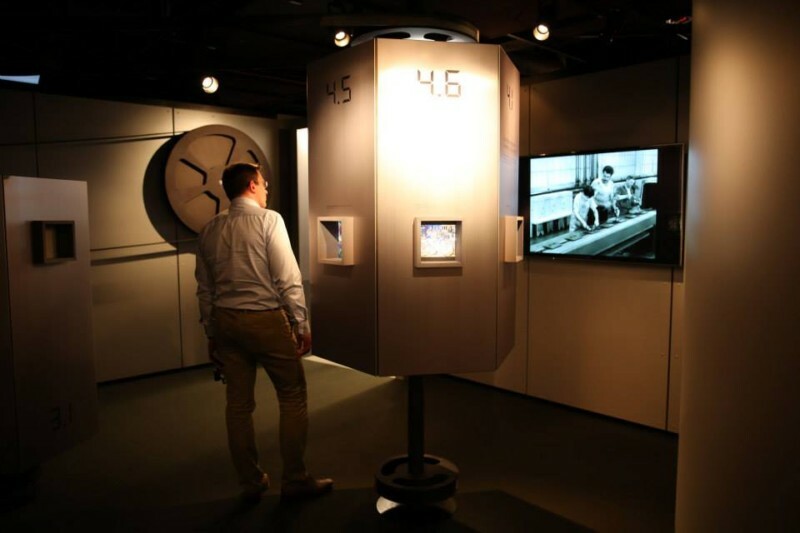 The lowest exhibition level, Level -1, is devoted to the theme of “The Olympic Spirit.” The International Plaza has a three-screen display as well as three stacks of 55-inch, narrow-bezel Panasonic LCDs. Another three projector display acts as a backdrop to an exhibit of Olympic medals. 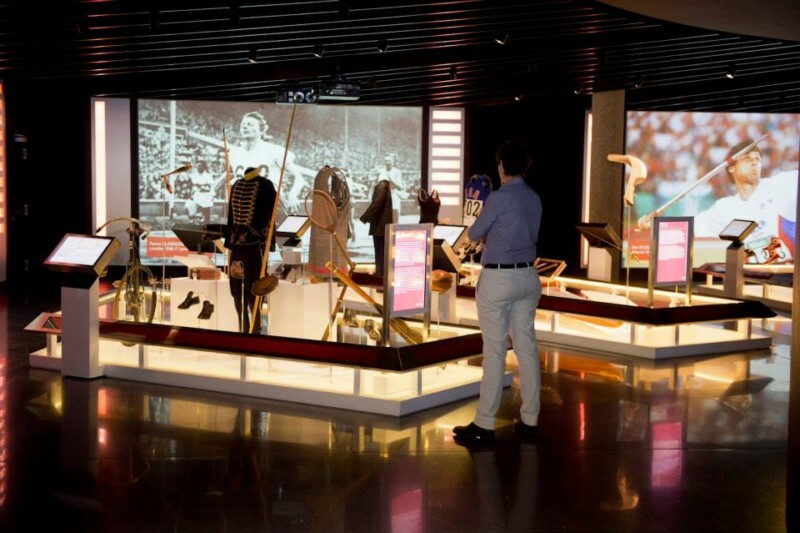 The “Words of Olympians” exhibit enables visitors to learn about athletes and hear their own accounts of participating in the games. Twenty AV stations, featuring 22-inch Iiyama LCDs, play looped programs. Stop and Listen Gorilla handsets deliver the audio. 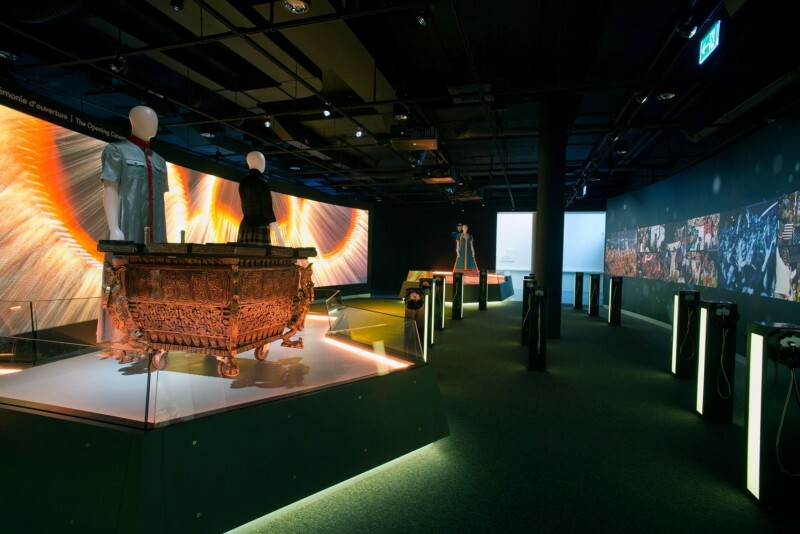 The great number of screens throughout The Olympic Museum challenged Electrosonic to develop a consistent approach to the overall systems design. That approach is based on carrying all the video, audio and control signals on standard CAT-6 cabling; housing all computers and servers in racks in dedicated control rooms near the exhibits they serve; and minimizing variations in practicable equipment. Four control rooms on the three different levels are outfitted with 19 equipment racks. The racks in each control room represent a sub-system under the control of a Medialon system controller. One of the Level 1 control rooms has been designated the Master control room for overall system control and linking to the museum’s Building Management System for automatic scheduled operation. 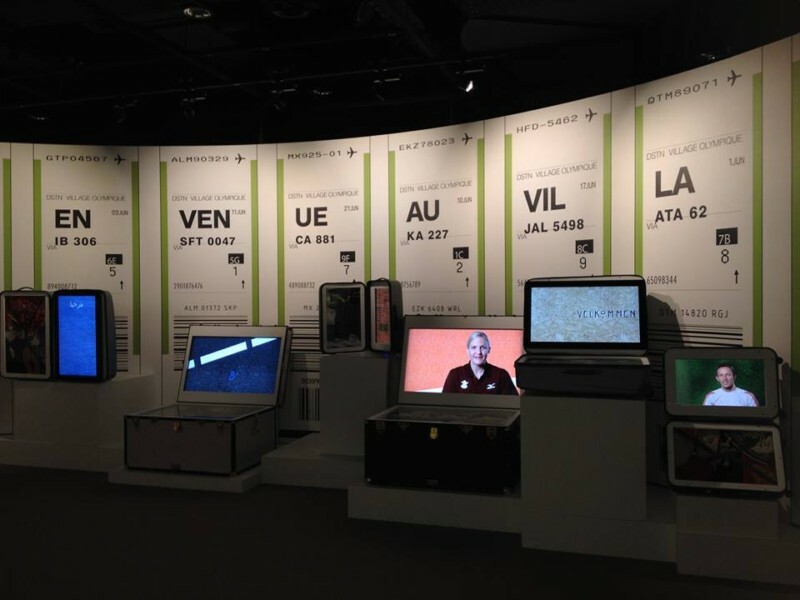 Electrosonic also specified a standard OEM computer for the interactive exhibits to ensure consistency of performance and to simplify maintenance. Delays due to compatibility problems that might not have been discovered until equipment arrived on site were eliminated by test-running the content on the standard computer prior to delivery. London-based Metaphor was the creative advisor throughout the museum rebuild. Paragon Creative appointed Mather and Company to handle exhibition design and Sutton Vane Associates lighting design. Centre Screen named Peter Key as audio consultant. PHOTOS courtesy Le Musée Olympique.